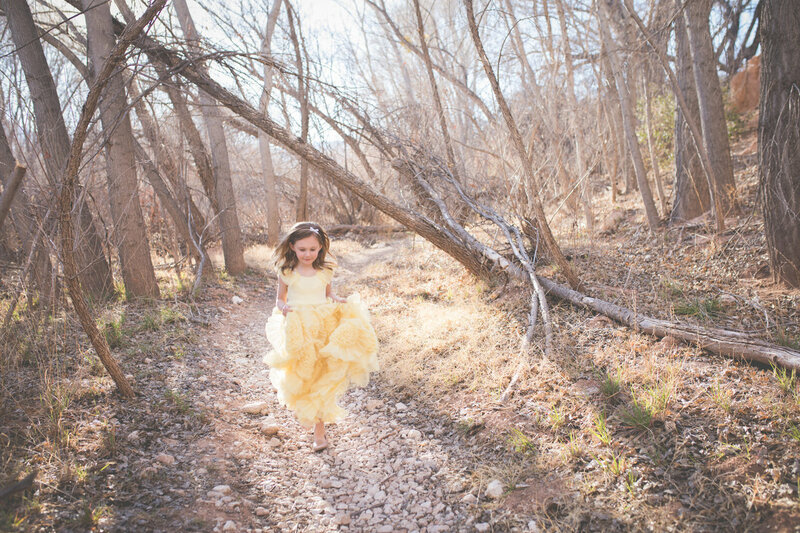 We offer several session options to create the perfect photographic art that is specially designed for your space. This can include a wall portrait, an heirloom album and digital images that you would like to preserve for generations. 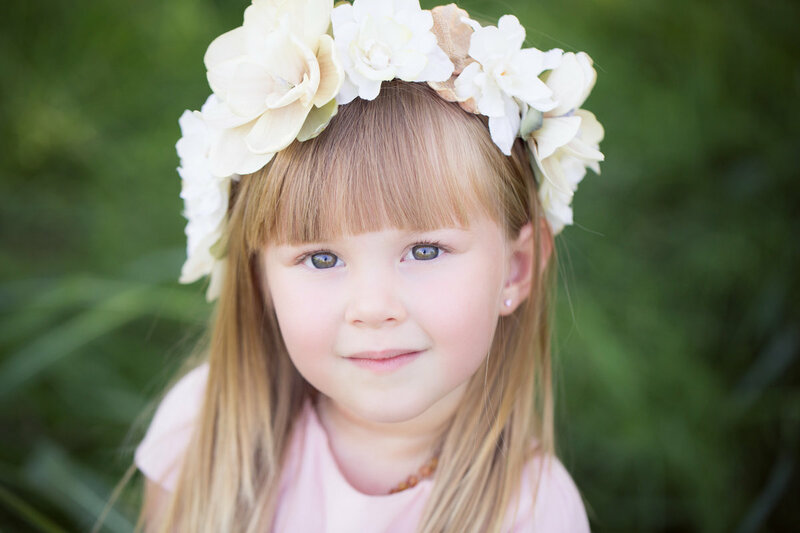 The creative session fee formally books your portrait appointment and covers the pre-session consultation in person or by phone, your portrait session, post-session processing and preparation of your images and a private viewing/ordering appointment at our studio. Prices below DO NOT include any prints or products. Clients may purchase products via “Create A Collection” or A La Carte. Click below. Our typical family invests between $800-$1200 per session. 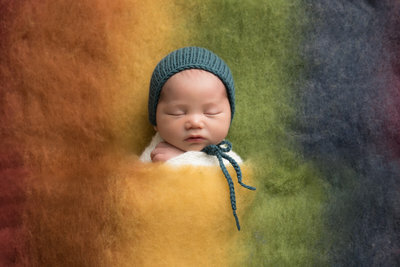 A 2-3 hour in studio session that includes parents and/or siblings. Props and accessories provided in studio. 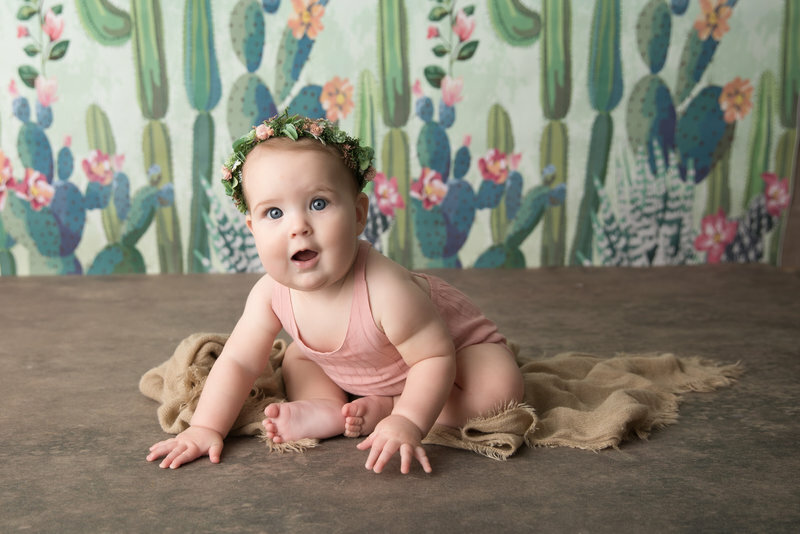 The milestone session is a 45 minute in studio session for babies 3 months and older. 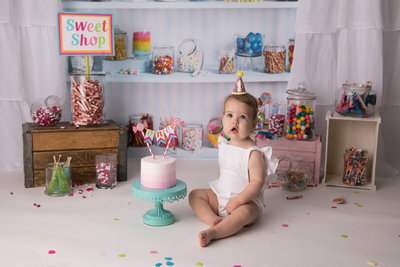 Props and sets chosen based on baby's physical abilities. 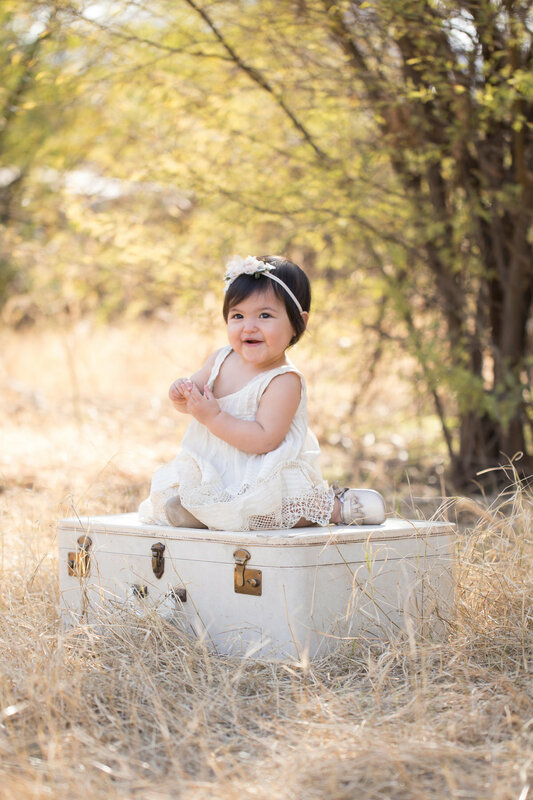 This package is perfect for those wanting to document the beauty of those months prior to baby's arrival. 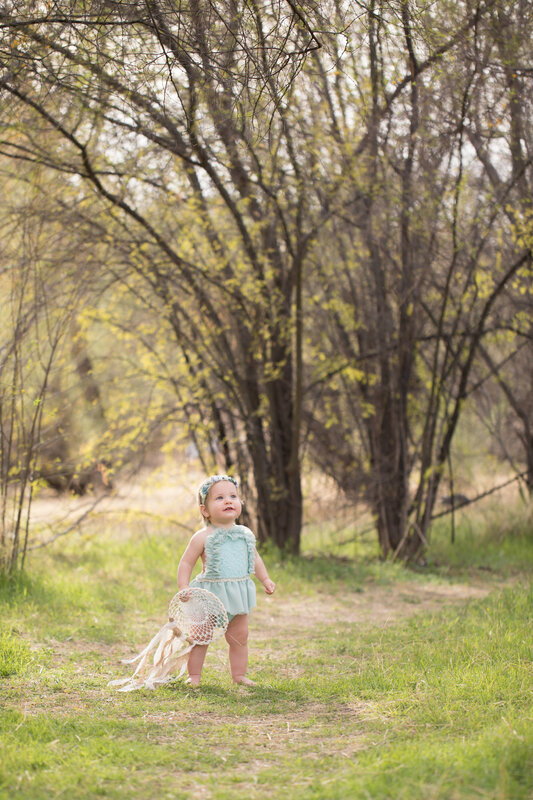 A 45 minute studio mini maternity session. Custom maternity wardrobe options available. 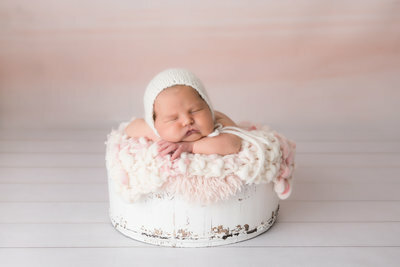 Followed by a 2-3 hour studio newborn session including parents and/or siblings. 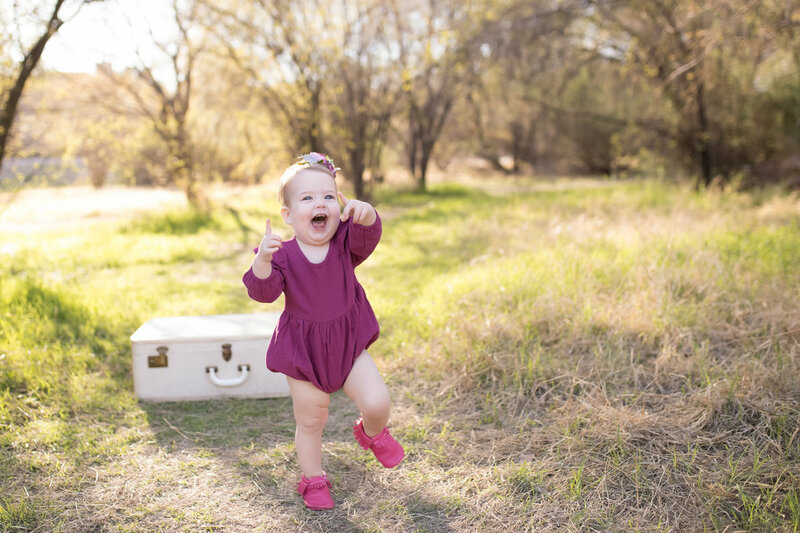 Document all of the amazing milestones your baby will go through in his/her first year of life. 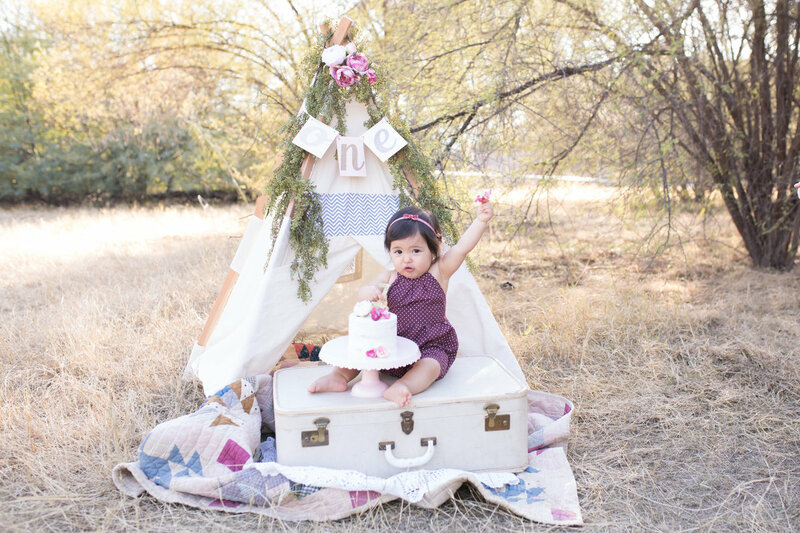 This package accompanies the newborn session with adding a 45 minute sitter session around 6-7 months and a 60 minute first birthday session with custom cake. 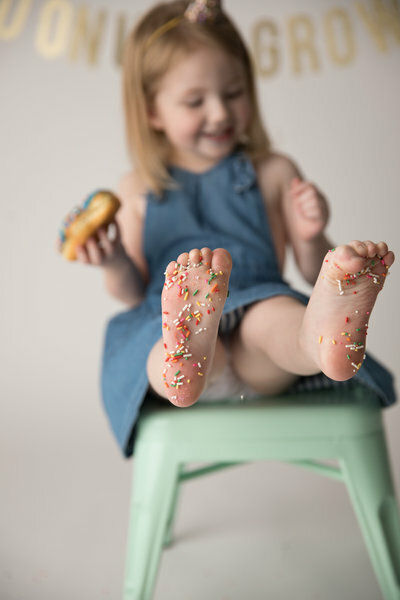 You will get a $50 print credit for each session, special incentives and priority booking. 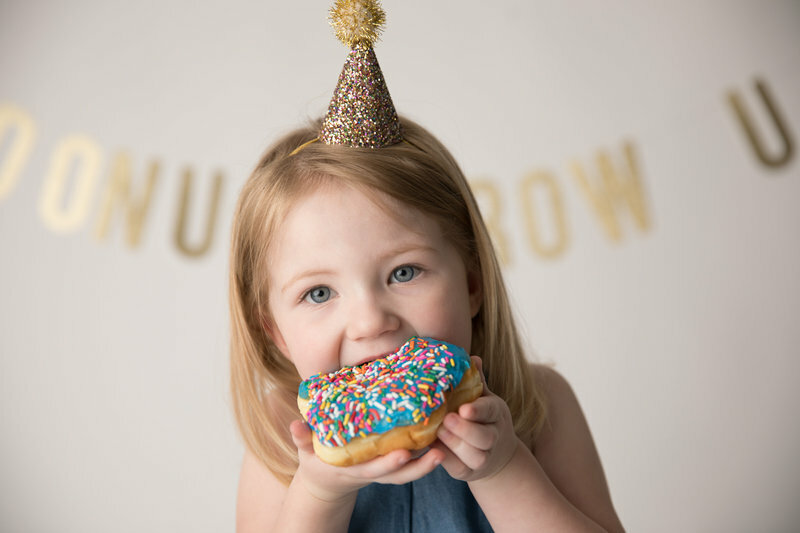 Document your little ones birthday at any age. 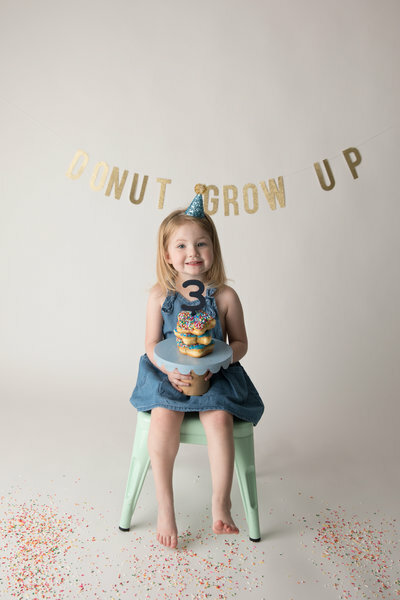 We work together to create fun age appropriate sets in the studio ending with a fun birthday treat! 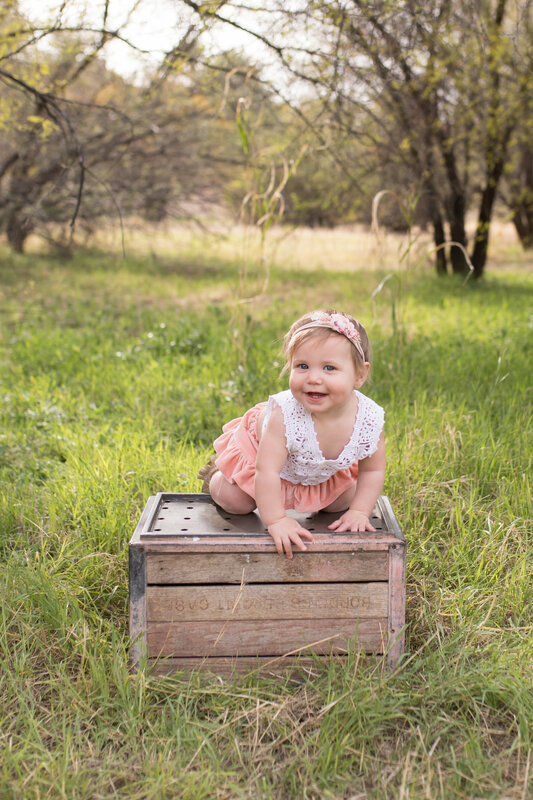 Want to add a sibling to the shoot? Please as for add on pricing.